Very sad but this is what happens, when you don’t vote for your favourite contestants. There are more evictions coming, so please just advise yourself and vote to maintain your favourite contestant in the competition. This year’s Icons Show has started with passion, as all the contestants seem very poised for action.The glee and verve with which they perform is so resplendent that one cannot afford to miss their performances. This week’s live show saw the exit of the lovely Enam, the Saint Monica’s Secondary School graduate said eviction came as a shock but would not deter her dreams of becoming a music icon and would use the experience gained from the show to propel her on to her dream. Enam is the second to be evicted from the show following the sacrificial lamb Willie. After the painful eviction, each contestant shared something on the rampant and rapidly consuming disease of our time; Ebola before taking to the stage to perform their Reggae themed selections. Titi was first to take the stage to perform ‘Man Down’ by Rihanna. Dolly thrilled with Christopher Martin’s ‘Cheaters Prayer’ while Regina and Eli performed Lucky Dubes ‘It’s Not Easy’ and ‘I Wanna Know What Love Is’. Chris gave a motivating rendition of Bob Marley’s ‘Redemption Songs’. Ratty rapped his own rendition of ‘Stuck On You’ by Lionel Richie, Cina got a standing ovation from guest Judge Anita Erskine with Culture’s ‘Mount Zion’ and Hannah was dreamy with Bruno Mars ‘Billionaire’. Naya was adjudged the best performer of this week’s show with her performance. 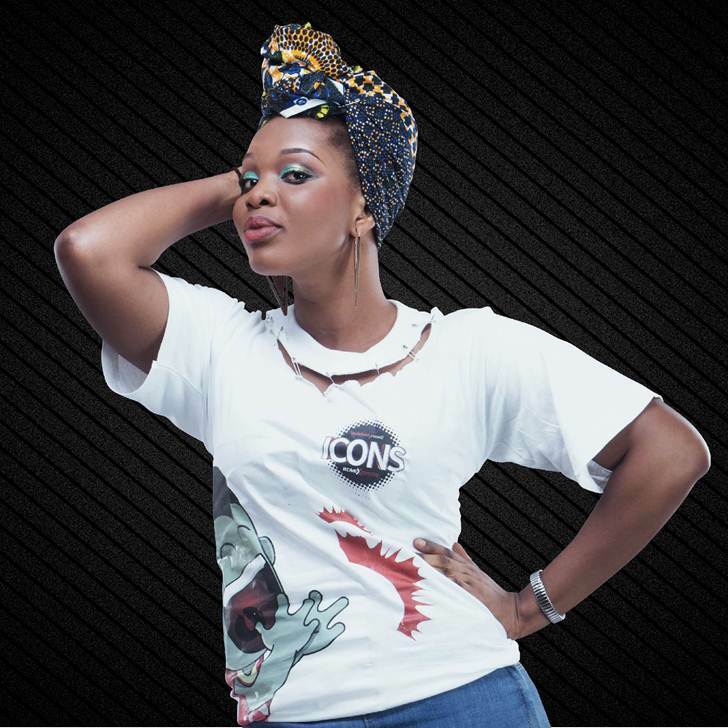 Fans can follow the show on Twitter via @iconsremix or #iconsremix and www.facebook.com/vodafoneghana . 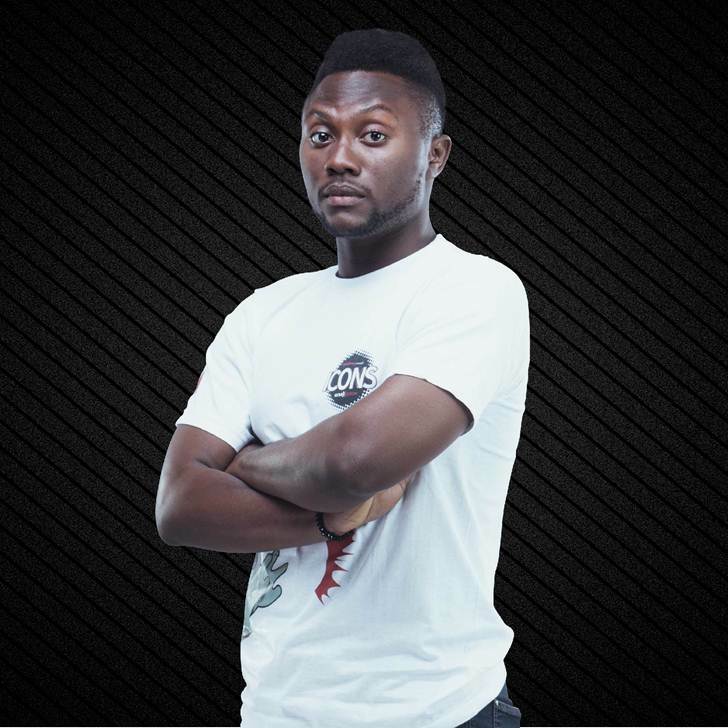 End of the road: Enam evicted from Vodafone Icons Remix edition #IconsRemix 0 out of 5 based on 0 ratings. 0 user reviews.